836 Fayetteville Rd SE, Atlanta, GA 30316 - B&M Property Solutions, LLC. 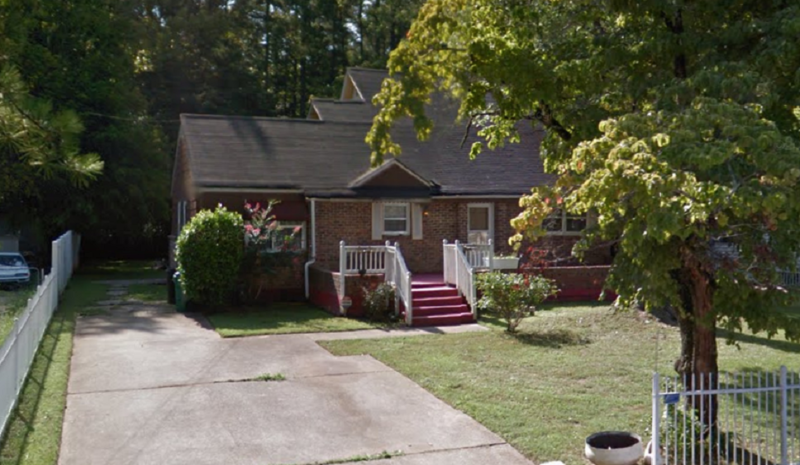 The contract for 836 Fayetteville Rd SE Atlanta, GA 30316 offers fantastic return opportunities for fix and flip and landlord investors! Rehab investors can potentially earn cash-on-cash returns of 24% or greater with the contract for this property. 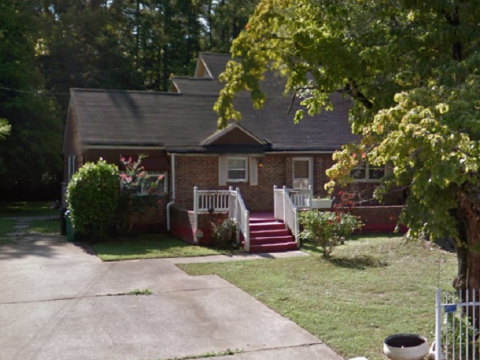 Renovated homes like 690 Fayetteville Rd recently sold for $365,000. RSVP For our one and only inspection on Thursday, June 14 at 7 PM or check out our website at http://www.bmsells.com/property/ for more information.